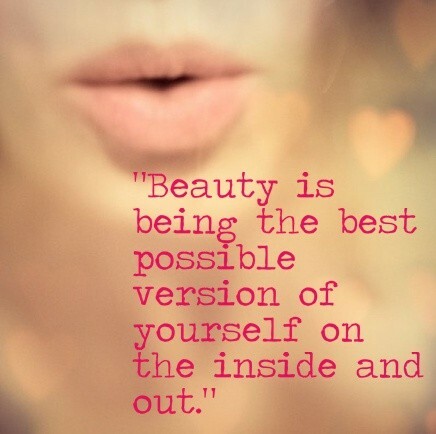 Are we ever satisfied with the makeup we have or the routine, or are you always looking for better? More Illuminating? Creamier, Age-defying? I do like to try new makeup and foundations from time to time, and I am all for watching YouTube for some tips. 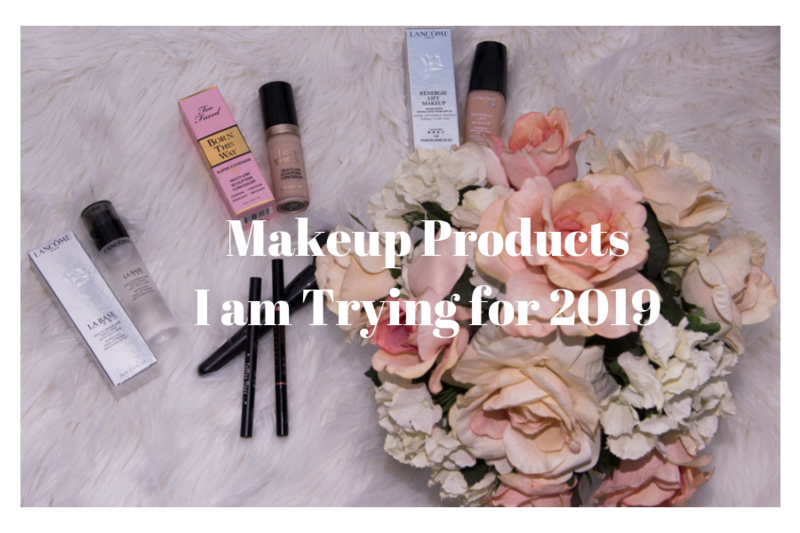 Today I will share some new products I am trying for 2019 and letting you know my thoughts on each. We all know how important it is to feel good about oneself. Confidence comes from within, and displaying that confidence shows outwardly. I loved this quote, because, let’s be honest, when we first meet someone, our attraction, our “first sight” is based on their outward appearance. It is only until once you get to know the person, that their inner beauty shines. So, on those thoughts, I enjoy skincare and makeup, but am not a lady that will spend a long time on it. I like to think I have it down to a routine – 10-15 minutes for makeup. I think we all look for the “Holy Grail” of makeup. That foundation that will smooth our skin, lessen the size of our pores, not accentuate any lines, make our skin “glow”. 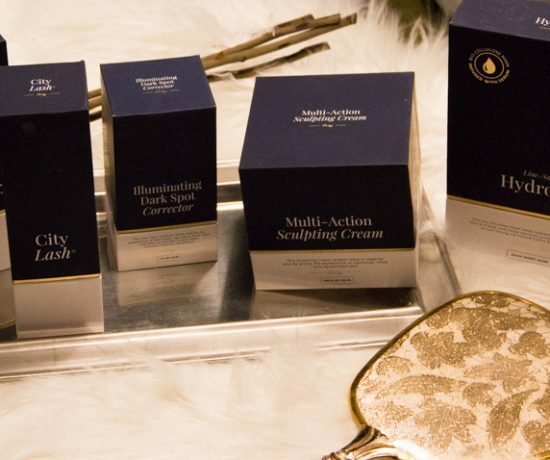 Adjectives play an important role in the beauty industry, “glow”, “Illuminate”, “shine” invigorating”, “youthful”… I have to say I am a sucker for “illumination” when I see it on a product. Give me that angelic outer “glow”, not so much a flat matte look. I have been using YSL 24h Makeup and I do like it, although it isn’t the most nourishing, or dewy type of foundation. I do want something to last and not have to reapply during the day. Enter. Lancome Foundation. 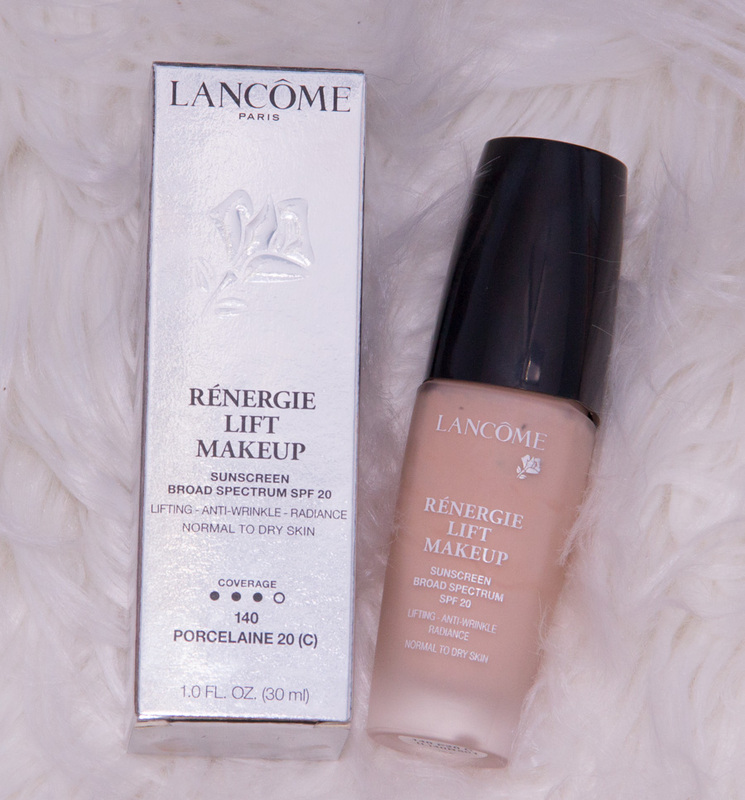 I tried this RENERGIE LIFT MAKEUP by Lancome, as my mom bought it, and I sampled it over the Holidays at home I loved that the color was spot on, and it seemed to give me more of a dewy ( there’s that adjective!) complexion. It felt very nice and it has 20SPF. Kat Von D- Tatoo Ink Liner in black. LOVE! I have read reviews and love that it goes on easily and is a nice, dark, saturated black. I love the pen tip, as I have been experimenting with a wing liner for my eyes. I learned a tip too, on YouTube, that has been awesome! You take a piece of clear tape, get most of the “sticky” off with your fingers. Find the natural line to your lower part of your eye, and continue the tape. You can then create the lined ‘wing” this way and be more accurate! I love this and Stila liner. Anastasia Brow Definer. Until the cost of Microblading comes down, I’ll buy this. LOVE this. 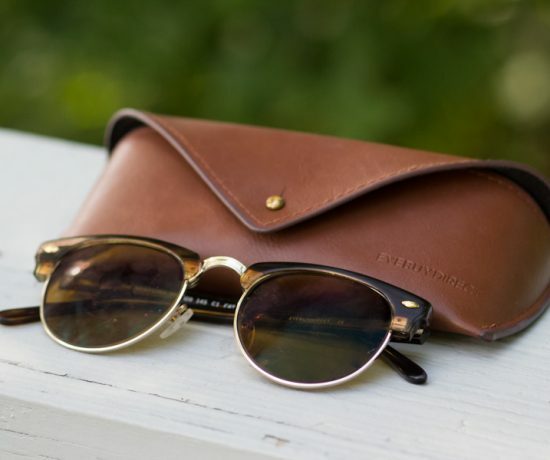 This definer comes in Auburn! ( So hard to find red shades sometimes) and is angled. You can create different strokes by how you angle it. I use it on my brows and draw hairs upward for sparser areas, then define the eyebrows with the smaller point. Great product! This was taken without a filer, with natural light from my bathroom window. I love to try new makeup and am quite pleased with the shape of my eyebrows through threading and use of the Anastasia Brow Definer. I tend to go for more pinks and peaches in lipsticks and a more natrural look with makeup. I could use some purple eyeshadows- lave lilacs and lavendar for the Spring! Mabeline Contour Stick– Boy, if I was good at this, I would do a YouTube video! I have been experimenting using the highlighting ( light part) and the deemphasizing ( dark part) of the stick. I will watch over 40 videos on how to contour, and I am learning, but I have one complaint! Most are accentuating the cheekbone area to create higher cheekbones, I have high cheekbones and would like a bit more fullness there, so I have to do the opposite. I am experimenting, but it’s going to take alot of practice. I don’t see myself doing this every day either, maybe as an evening out? Nail Dip Powder- Love this! At my nail salon, over Christmas, I got my nails done with dip powder, a red powder, where you dip each finger in at a time and it lasts longer than a gel manicure. The only downside is that you can get tired of the same color after a month’s time! A plus is, they seem to help my nails grow, but after 3 weeks need redoing, as the nail bed shows from such growth. They don’t chip at all! 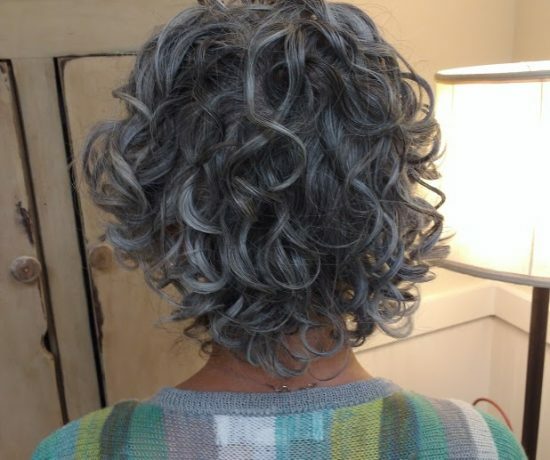 I decided to go with a neutral color this time and chose a soft grey. I’ll write about this in another post. Too Faced Born This Way Concealer- There was a lot of hype about this on YouTube and beauty bloggers. The wonderful thing is that you get .50 oz, which is large for a concealer, most being .15-.3 oz tubes. The coverage is very full coverage and I love that you only need a bit under the eye. It is hydrating and I don’t find that it settles increases much. 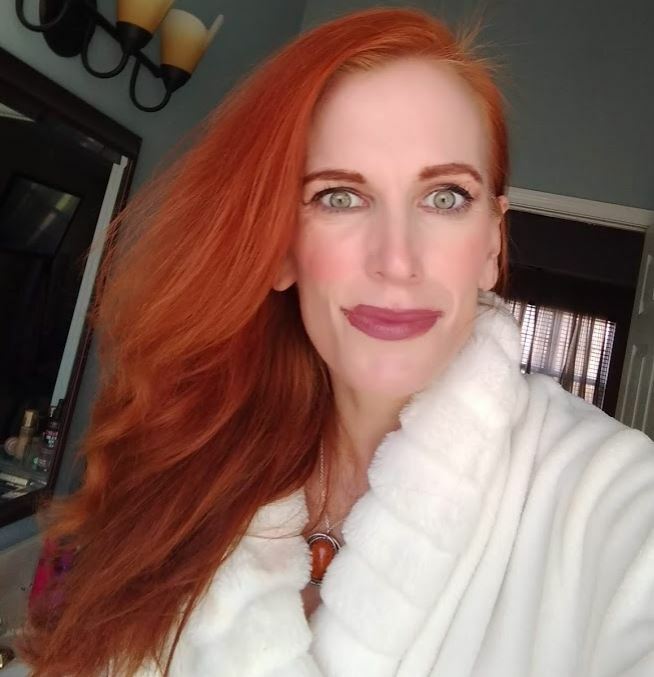 I hoped you enjoyed this rundown of new products I am trying and I love to have fun with makeup. I would love to hear if you are experimenting with any new products in 2019 or have questions about ones I have listed here. Please let me know in the comments! ENJOY AND HAVE FUN EXPERIMENTING! If you haven’t popped by the Turning Heads Tuesday linkup, there is still time to linkup ( lasts all week) or check out all of the blogs in attendance! Yes to the age- defying blurring effect. Thanks for comparing these two products. I often use similar formulas but without any foundation over it. You really look beautiful. And I also love that cabled sweater. I’m terrible with make up. My mom never wanted me to wear make up so I didn’t until I was out on my own. I still keep it minimal. During the summer, I go more natural and just use a BB cream that highlights my natural tan. I would love to find a magic cream to tighten my skin and eliminate wrinkles without looking masked. I’m always open to trying new things. I’m terrible about being loyal to a brand or product…I keep wanting to try the new and better ones. But I do want to start using more natural products (sorry I hit the post too soon)….now that’s been a struggle…. Hi Jess! 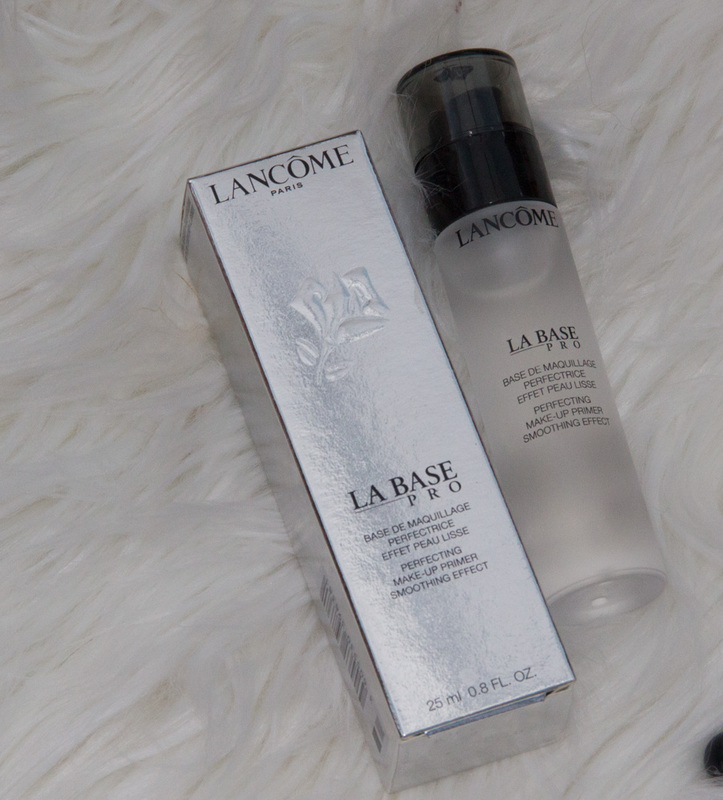 I have tried some of these products – the Lancome foundation and Still liner, but I’m really interested in the La Base. I’m almost out of my primer and I think I’ll give this one a try. I love makeup but try not to spend too much time in the mornings, although when I get a new product I do like to play around with it! 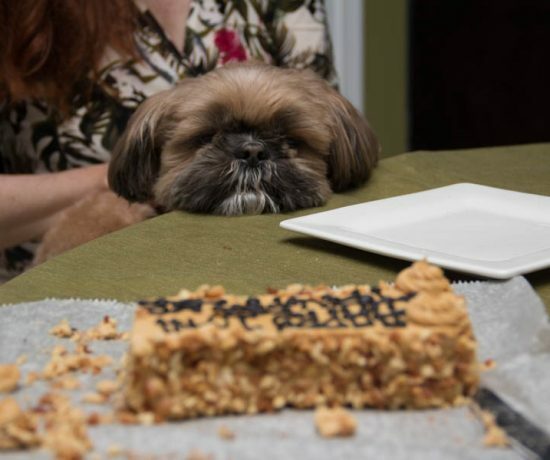 I really enjoyed this post and love your suggestions. Have a great weekend! I like Too Faced for brands for many things but haven’t tried their foundation. I am always looking for new make up to try. In fact I hate buying the same product twice because I think I am missing out on something new! I do however buy the same thing over and over again in some cases. I use that Anastasia brow pencil too – I love it. I will re-purchase it because I love the color and the way it goes on. I always think it’s so nice when you find a new product and it costs less than the one you were using – deal! That picture of you is absolutely stunning! You are beautiful my friend!! The turttle neck sweater is lovely. I have the Kat von D eyeliner on my list and a Anastasia browkit!